NOVELIST EMMA Heatherington launches her new book, The Legacy of Lucy Harte, a bittersweet story dealing with organ donation, at two events in County Galway this weekend. Emma will sign copies of the book in the Ballybane Library, this Saturday at 2.30pm, where there will be music from Jim McKee and PJ McDonald; and in Sexton's Bar, Kinvara, on Sunday at 4.30pm. The novel centres on Maggie O’Hara, whose life is on a downward spiral until she receives the diary of Lucy Harte, a teenager who died and thus saved Maggie’s life via a heart transplant. Maggie goes on to carry out Lucy’s bucket list, which helps her form new friendships, and get a new lease on life. The book was inspired by the desire that many organ recipients have to say 'Thank you' to their donor family. 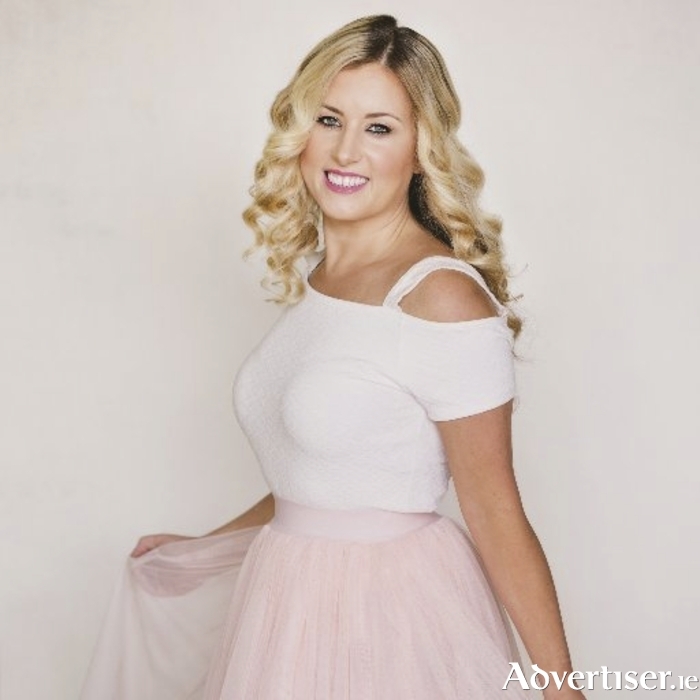 Emma, from Donaghmore, County Tyrone, has written eight novels and made more than 50 educational short films. In 2014 she was shortlisted as Belfast Telegraph Woman of the Year in Arts and her work has been awarded Inspire Marks by Legacy Trust UK. She has written for the Belfast Telegraph, Woman’s Way, and Culture NI. The book has been picked up by HarperCollins in Germany and Holland, and translated versions will be published in late 2017.